As an example, we can examine procurement departments. E-mailing is essential in procurement process. After the 2008 economic crisis, decreasing purchasing cost become required for the companies. Therefore company has started to create their purchasing department in low-labor cost countries thus the company could decrease their labor costs. In this point, communication may become a problem between colleagues. E-mail system could use to solve communication problems among the center and purchasing departments. In addition, the purchasing staff can use e-mail system to reach his supplier. As mentioned, e-mail system is the most common way to communicate. Sometimes, one of staff could order expensive assets to purchase. 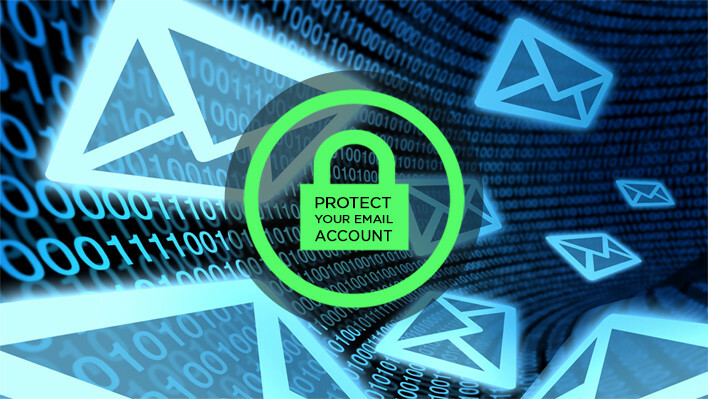 At this stage, security of e-mail system become an important. The company’s information technology departments use some of programs to protect e-mail system. Large company could create their own e-mail systems. Information technology departments could avoid security problems with this way easily. It is also making possible to avoid cost of information technology department. E-mail system is take parts in business life commonly. For this reason, company has tried to solve possible problems. Large companies are trying to solve these problems with creating their own e-mail systems. Other companies have tried to solve this problem by their information technology departments.